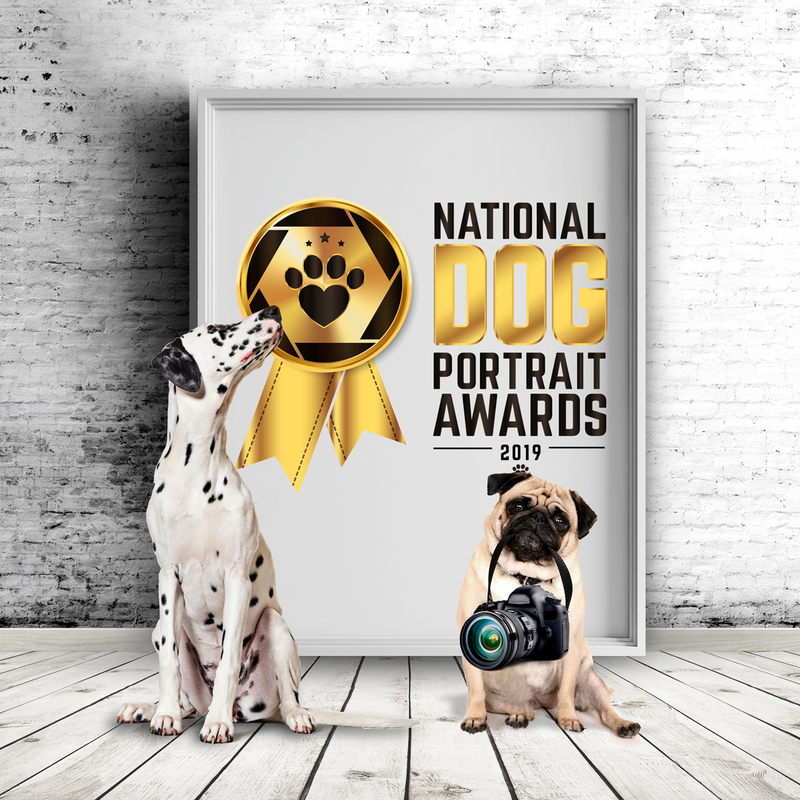 Simply bring your potentially award winning dog to the studio for a photoshoot (send a message here to book). Before hand we can discuss any ideas or props you want to include or we can keep it simple and classic (you decide). 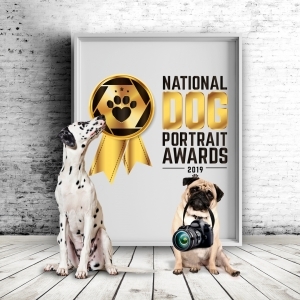 You do have the opportunity to get into any images as a family, the competition image must be of just the dog thou. After the shoot you will be invited back to view the images and choose your favourite image to submit into the competition. You will also have the opportunity to buy an prints or digitals but there is no obligation. The top dog and their owner will receive £1500 cash, with an additional £1000 and £500 for second and third spots. 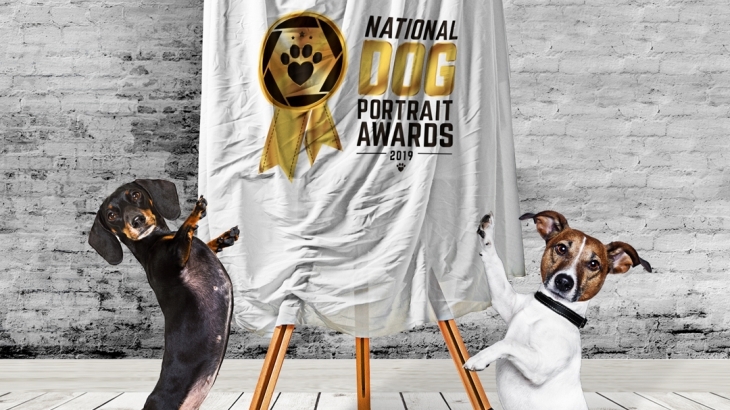 All winners will receive a £500 canvas of their portrait.